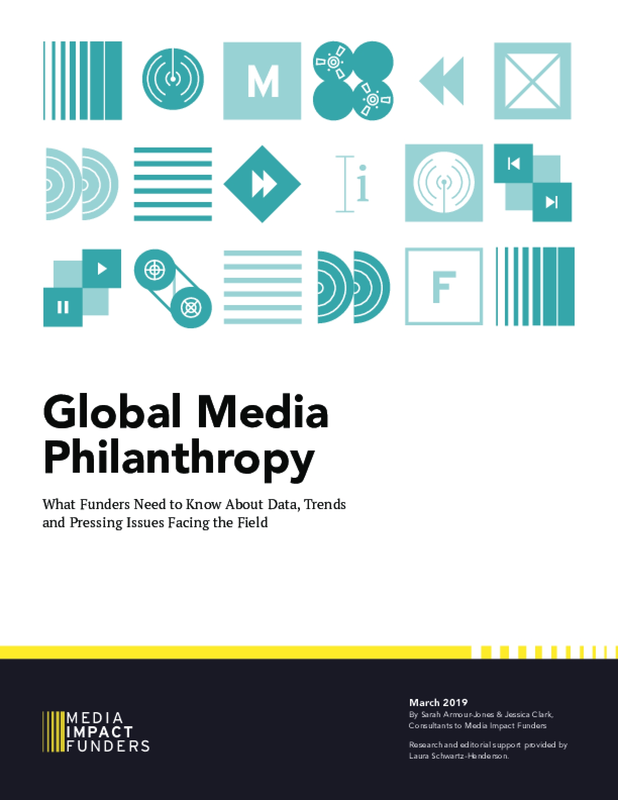 With support from the Bill & Melinda Gates Foundation, Media Impact Funders has been researching trends, challenges and opportunities for global media funding. 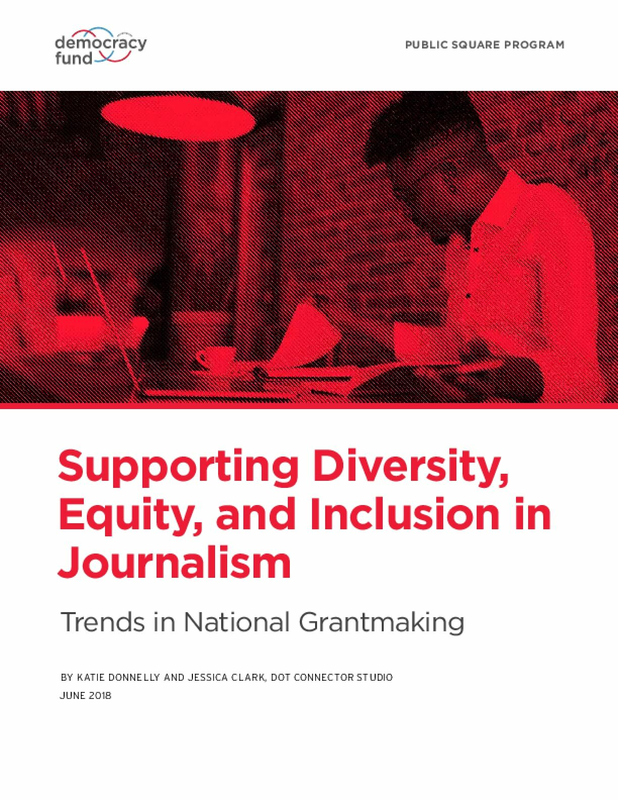 The research in this report draws on a variety of sources: data from the media data map through 2015, results from a survey of leading organizations engaged in funding media-related projects around the world, analyses of existing literature and reports, and insights offered by experts across a range of media funding issues. The Bureau of Applied Social Research (BASR) at Columbia University was an important location where Paul F. Lazarsfeld and his researchers developed methods for the statistical analysis of audience interpretation of mass media messages. Although several studies exist of Lazarsfeld and the BASR, no attention has been paid to the numerous women who worked there. 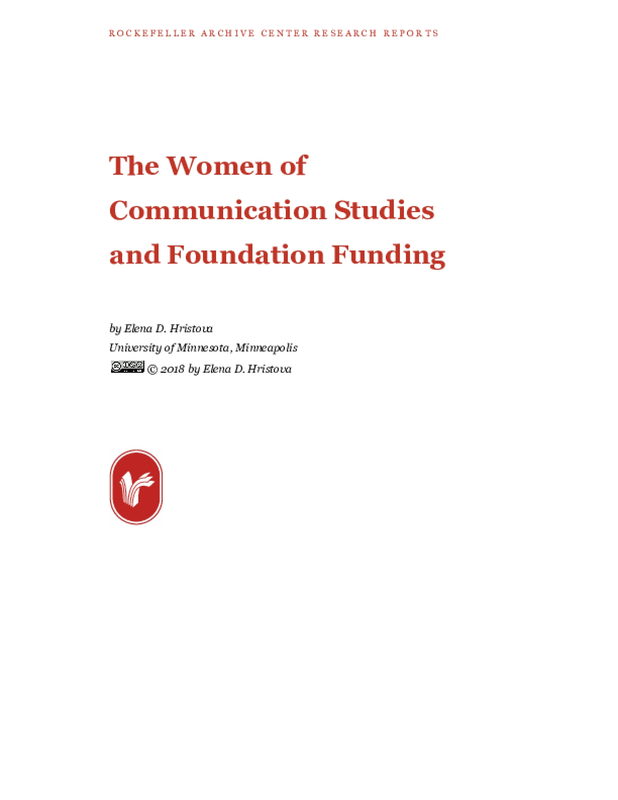 In fact, the very history of Communication Studies, with a few exceptions, overlooks the important role women's work played in the development of lasting theories of mediated communication, as well as methods for audience research. By 1949, seven women were listed as members of the BASR on the bureau's letterhead: Jeanette Green, Marie Jahoda, Babette Kass, Patricia L. Kendall, Rose Kohn, Louise Moses, and Patricia J. Salter. The work histories of these women show that, during the 1940s and 1950s, female social scientists negotiated the pursuit of careers as social scientists with several important pressures. These pressures included gendered expectations regarding female employment, foreclosure of entrance into tenured academic positions, anti-communism of the early Cold War, and foundation-based funding opportunities for research. 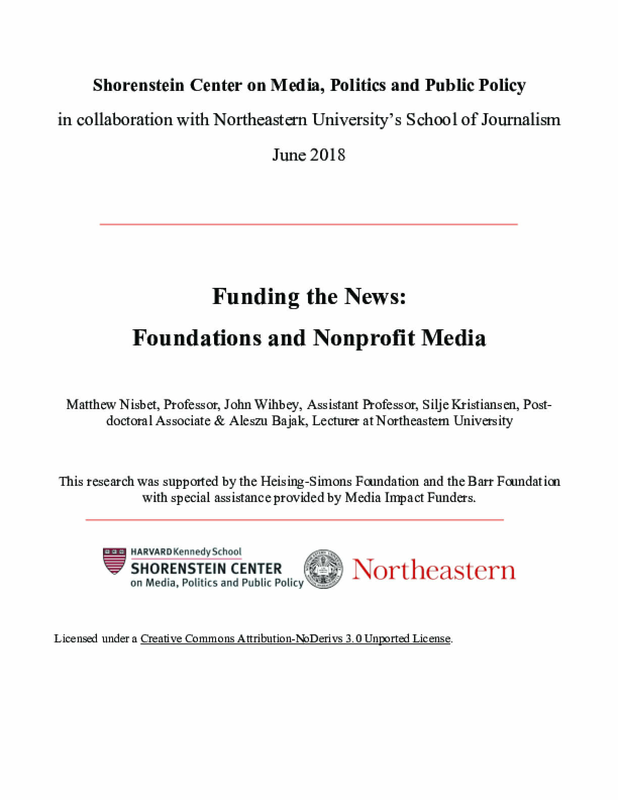 This research report outlines some of the work histories of the women conducting audience research in the 1940s vis-a-vis foundation-based funding opportunities. How did misinformation spread during the 2016 presidential election and has anything changed since? 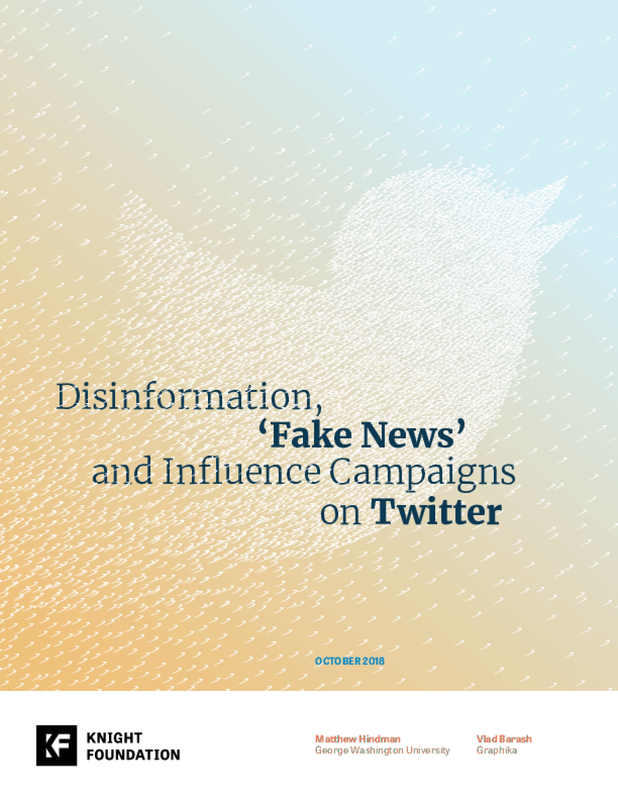 A new study of more than 10 million tweets from 700,000 Twitter accounts that linked to more than 600 misinformation and conspiracy news outlets answers this question. 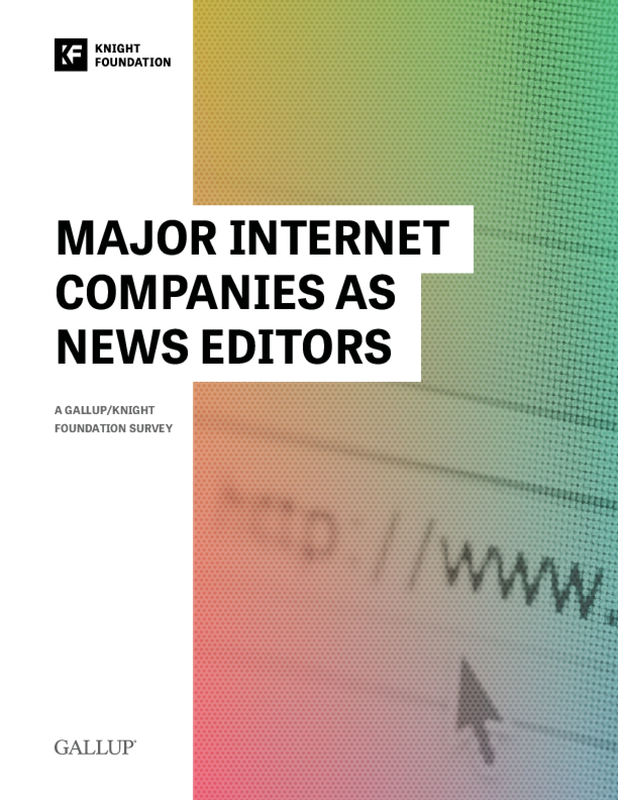 The report reveals a concentrated "fake news" ecosystem, linking more than 6.6 million tweets to fake news and conspiracy news publishers in the month before the 2016 election. The problem persisted in the aftermath of the election with 4 million tweets to fake and conspiracy news publishers found from mid-March to mid-April 2017. A large majority of these accounts are still active today. 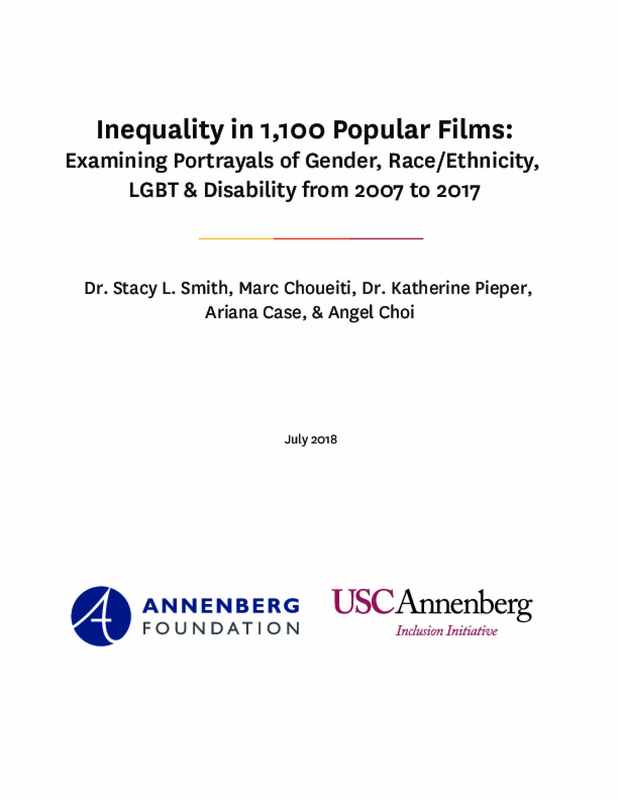 The study reveals how little top-grossing movies have changed when it comes to the on-screen prevalence and portrayal of females, underrepresented racial/ ethnic groups, the LGBT community, and individuals with disabilities. 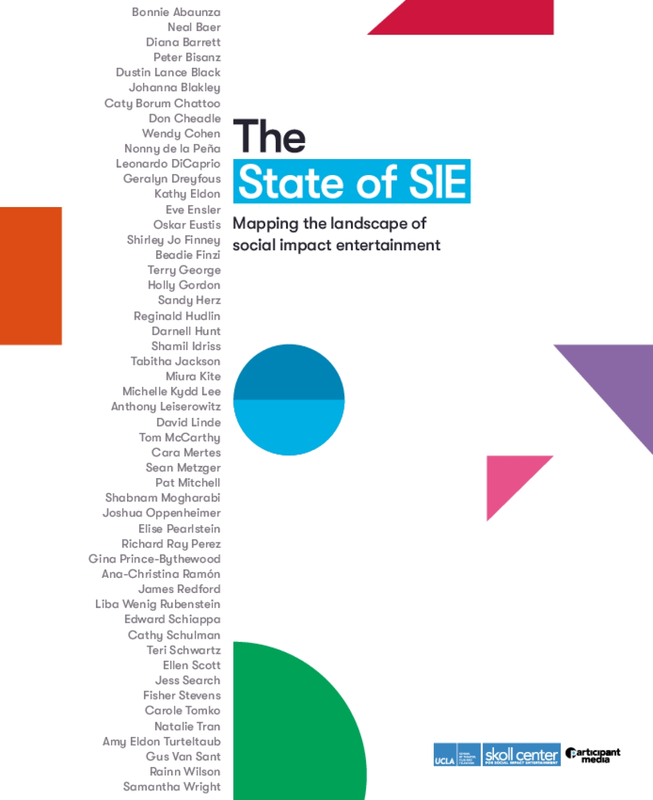 The study is the largest and most comprehensive intersectional analysis of characters in motion picture content to date. For years, studies have shown Americans' trust in the news media is steadily declining. 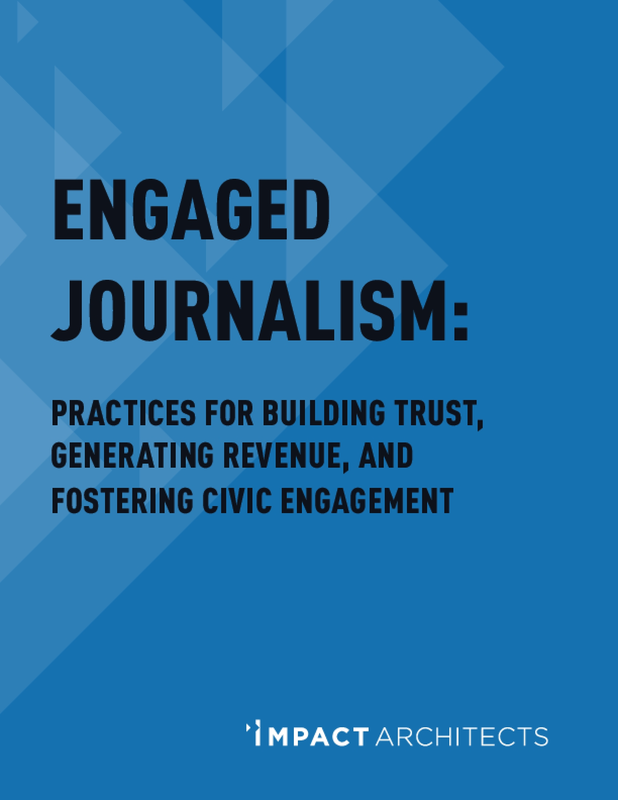 In recent months, the rise of so-called fake news and the rhetoric of President Donald Trump about journalists being "the enemy of the people" have made the question of trust in a free press an even more prominent issue facing the country. At the same time, data show that over the past decade, people have been consuming more news than ever. How are we to explain the apparent paradox? 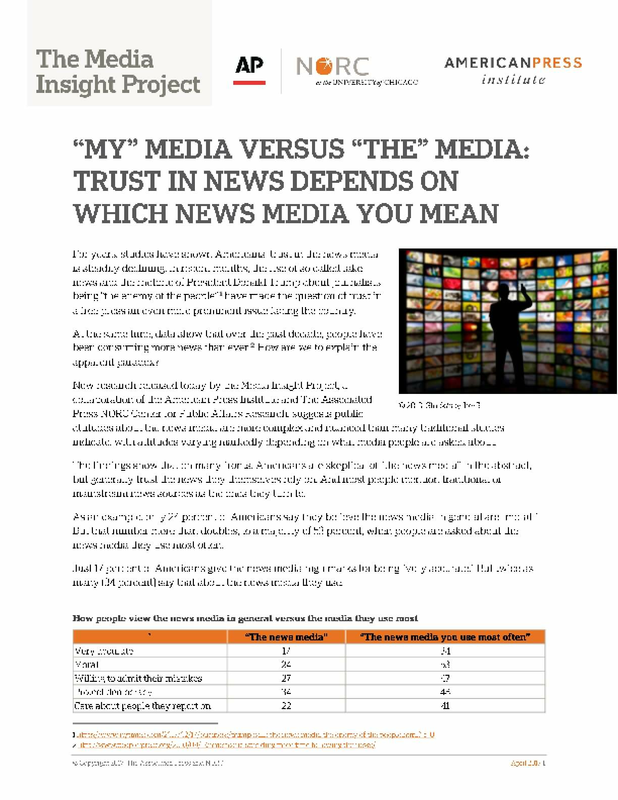 New research released today by the Media Insight Project, a collaboration of the American Press Institute and The Associated Press-NORC Center for Public Affairs Research, suggests public attitudes about the news media are more complex and nuanced than many traditional studies indicate, with attitudes varying markedly depending on what media people are asked about. 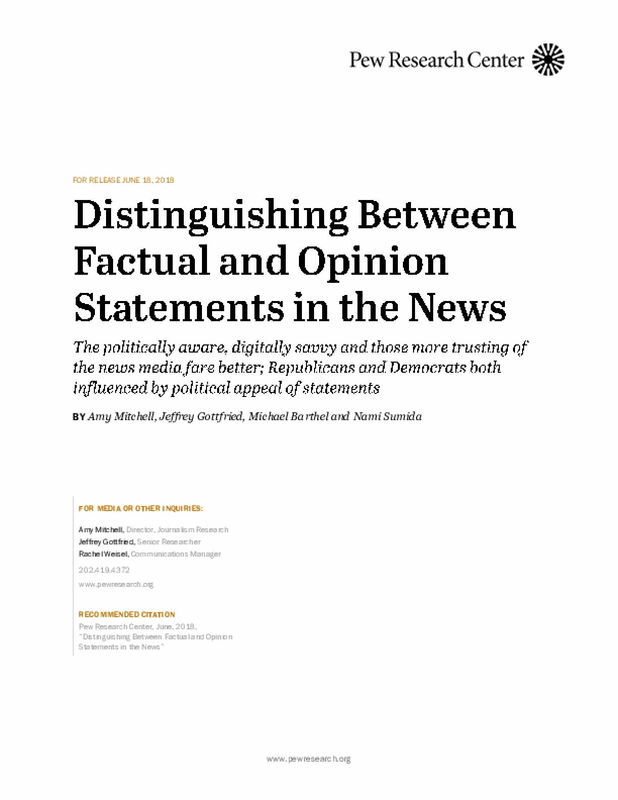 In today's fast-paced and complex information environment, news consumers must make rapid-fire judgments about how to internalize news-related statements – statements that often come in snippets and through pathways that provide little context. A new Pew Research Center survey of 5,035 U.S. adults examines a basic step in that process: whether members of the public can recognize news as factual – something that's capable of being proved or disproved by objective evidence – or as an opinion that reflects the beliefs and values of whoever expressed it.